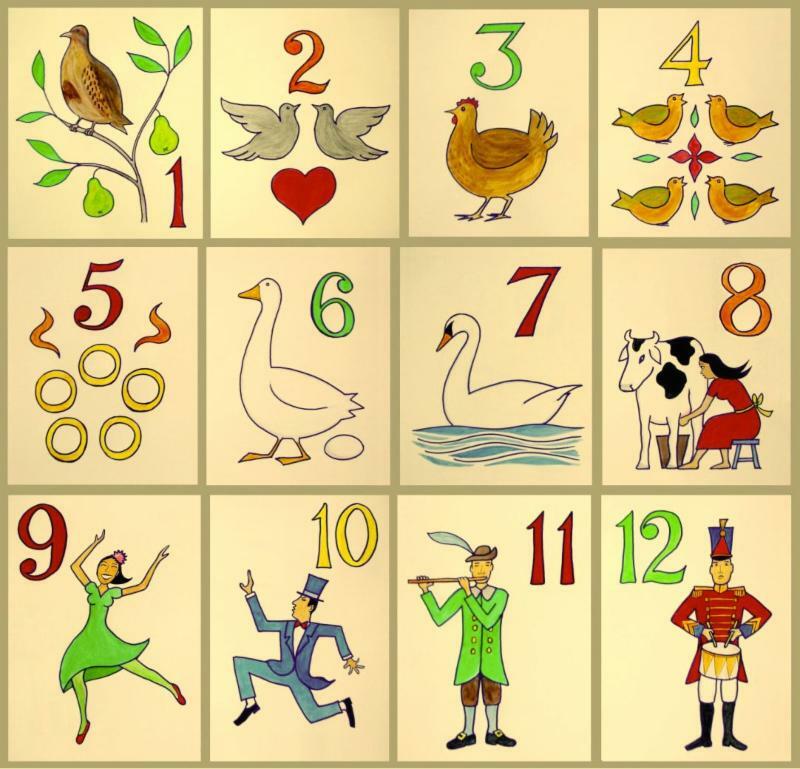 12 Days of Christmas Mystery Case – Vinestone Wine Co.
12 days of Christmas Mystery Case!! What I have assembled is a mystery case of twelve bottles of wine. All the selections were chosen to correspond to the English Christmas carol ‘The Twelve Days of Christmas’ originally written in 1780. For example – On the first day of Christmas, my true love gave to me – a Pinot in a pear tree! Like the normal mystery case each wine will have a bit of a write up with background information, tasting notes, and food pairing ideas, but unlike the normal mystery case, each wine will also have an explanation on how it relates to the carol. Eight reds, three whites, and bubbles. Crafted in different styles from around the globe.